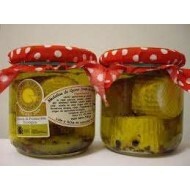 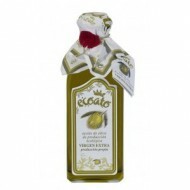 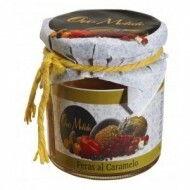 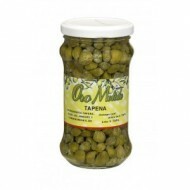 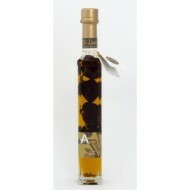 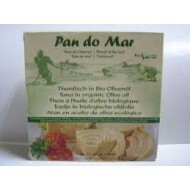 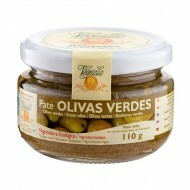 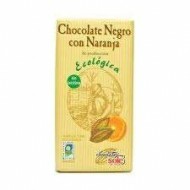 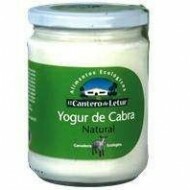 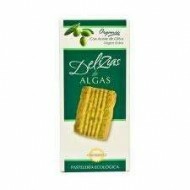 In our shop Gourmet Spanish Food have a wide variety in Spanish gourmet products. 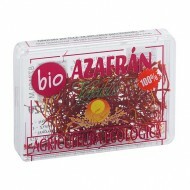 Select products from all the regions of Spain. 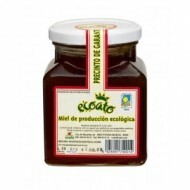 We offer a wide range of organic products and pies, honey, olive oil, paella kit, jams, Ribera del Duero wines, Wines Rioja, Rueda Wines, Spanish Wines Designation of Origin and endless gourmet products. 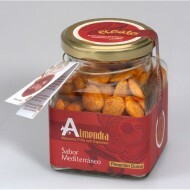 Buy Online in www.gourmet-spanish-food.com from Alava, Albacete, Alicante, Almeria, Asturias, Avila, Badajoz, Baleares, Barcelona, Burgos, Caceres, Cadiz, Cantabria Castellon Ceuta, Ciudad Real, Cordoba, Cuenca, Girona, Granada, Guadalajara Guipuzcoa Huelva Huesca Jaen, La Coruña, La Rioja Las Palmas Leon Lerida Lugo Madrid Malaga Melilla Murcia Navarra Orense Palencia Pontevedra, Salamanca, Segovia, Seville , Soria Tarragona Tenerife Teruel, Toledo, Valencia, Valladolid Vizcaya Zamora Zaragoza. 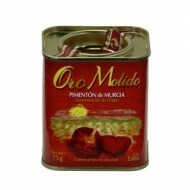 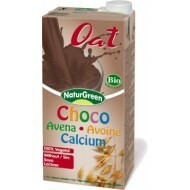 GOURMET FOOD SPANISH Spanish products online store.